The girls have fully immersed themselves in the world of theatre this year! They take classes at Storybook Theatre in the NW. 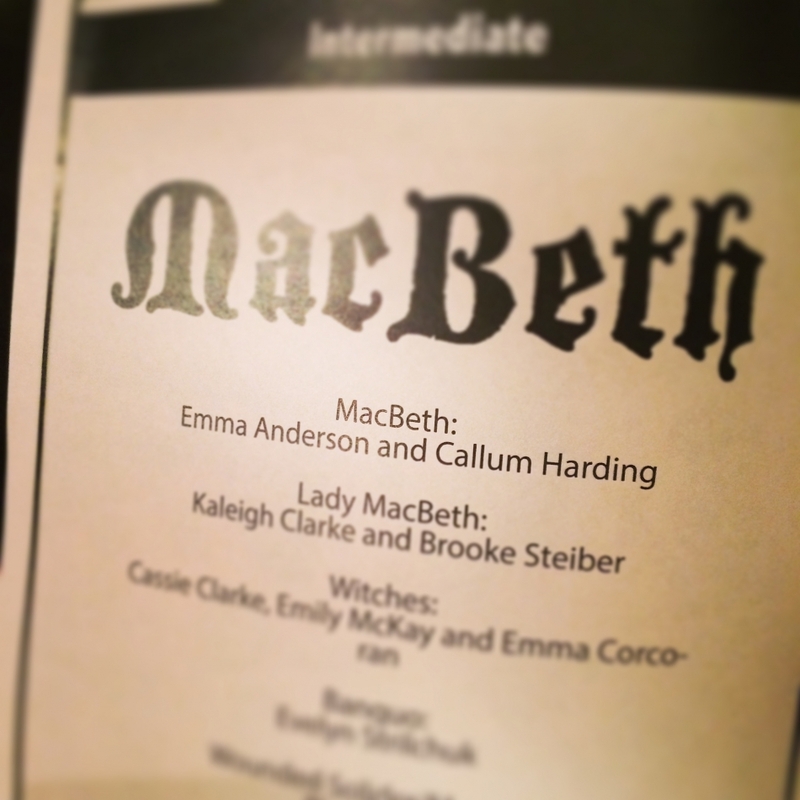 Emma started this summer at Shakespeare camp where she landed the title role in Macbeth. She loved it so much that she enrolled in the next session of camp which was Seuss themed, and Charlotte had heard so much about it that she joined in too! 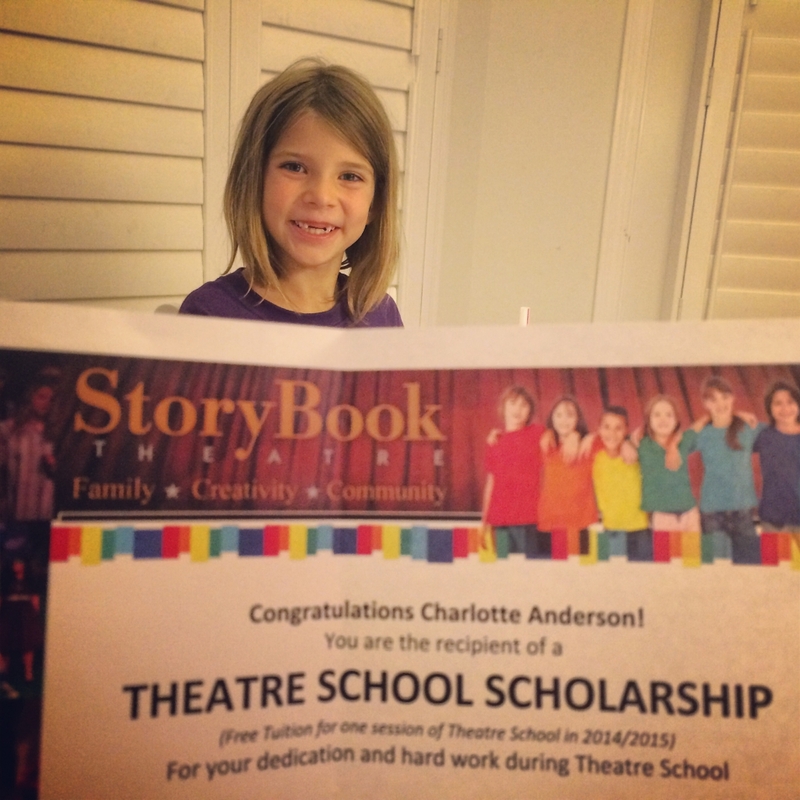 They both had so much fun, learned so much and Charlotte even won a bursary for theatre school for her hard work! They absolutely adore their instructors, they make such a fun learning environment. Charlotte just had her final performance today from her fall semester of theatre school, they wrote their own murder mystery play, Death by Clamato, which was funny and sweet and actually really really good. 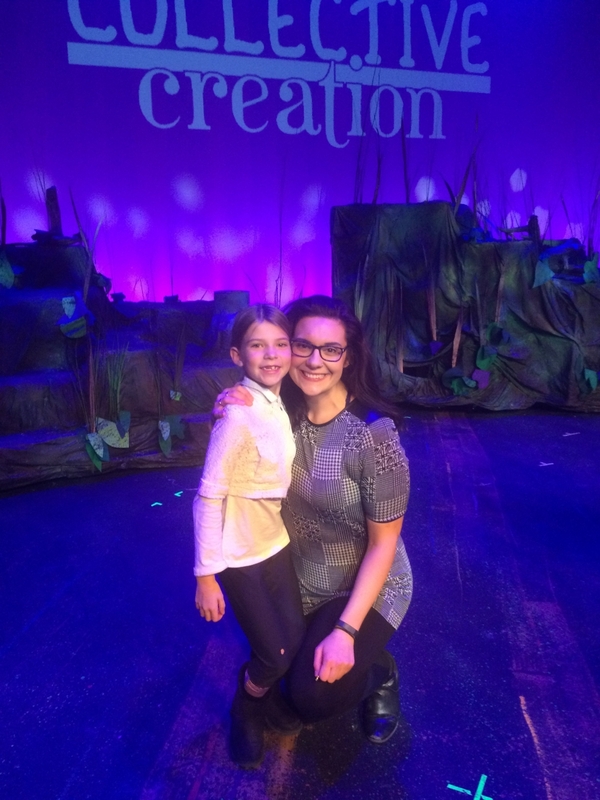 Emma is in year long theatre school – they are doing Roald Dahl’s Willy Wonka and once again, Emma landed a sweet part – CHARLIE! She was so excited – it’s been so wonderful for her self-esteem and confidence. We love going to the performances and the girls really look forward to class every week. Char is starting again in January, and Emma is adding a musical theatre class to her schedule. It’s a supportive, enriching environment that I HIGHLY recommend to anyone!